The world renown Wuhan gongs are used today by leading symphonies. In addition gongs are appearing in a variety of musical venue to add depth and special effects. 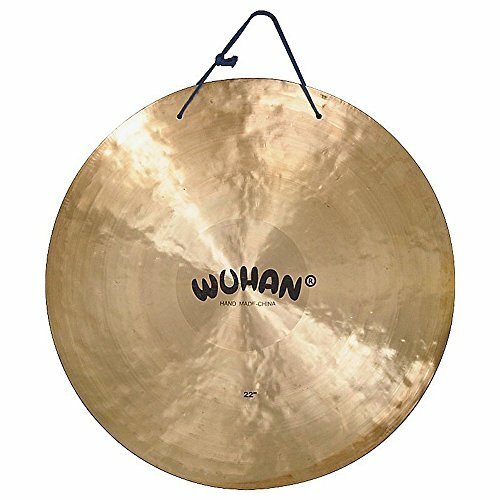 Try combining your talent with a Wuhan gong and be amazed at what you create!